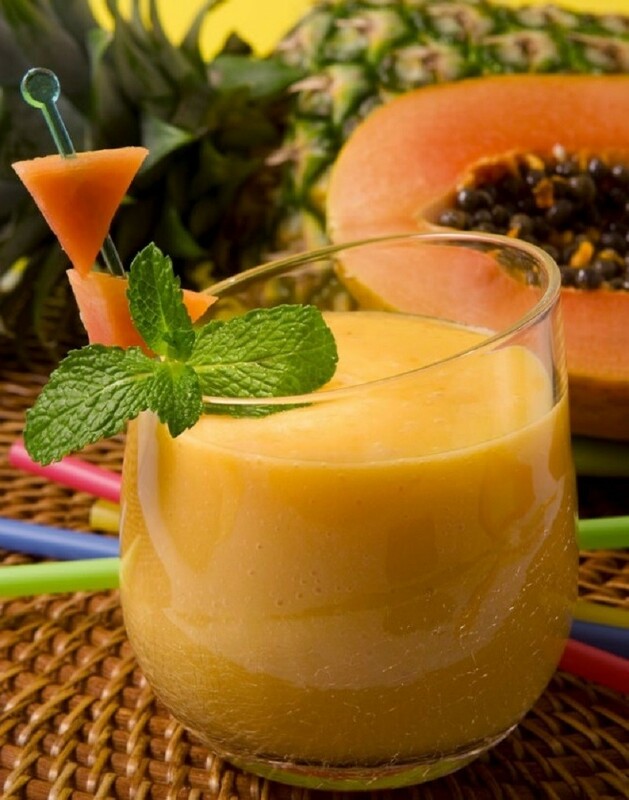 The best Smoothies to give a boost to your Health! Everybody has their own favorite drink. Some like to start their day with coffee, some with tea and some, who have a very healthy approach towards life like to start their day with healthy drinks. These are my favorite kind of people, I have to say. Because I believe if there’s one drink you’re having in a day, let it be a healthy one! Gone are the times when there weren’t many options to opt for and one had to forcefully consume healthy drinks if they had to. With so many nutritionists out there, it has become so much easier to choose your favorite drink according to the taste and liking. I have been getting my hands on some really experimental recipes for smoothies to boost my energy levels as well as my immune system. Moreover, I also like the glow on the skin that some of the drinks offer. Here are my favorite ones along with the benefits and recipes so you can take advantage of these drinks fully! 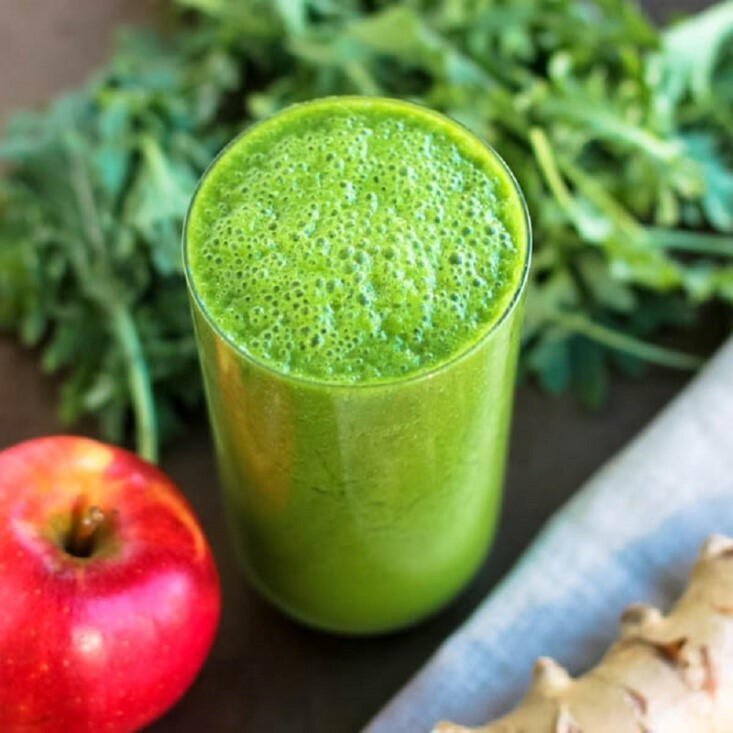 Whether you have a problem with nausea, digestion or acidity and heartburn, this smoothie is sure to help you out with these problems, mainly because of ginger in it. Come one banana with a few ginger cloves, about 2tsp as the main ingredients. To enhance the flavor and benefits, add 1tbsp honey and around 6 Oz. of yogurt in it. 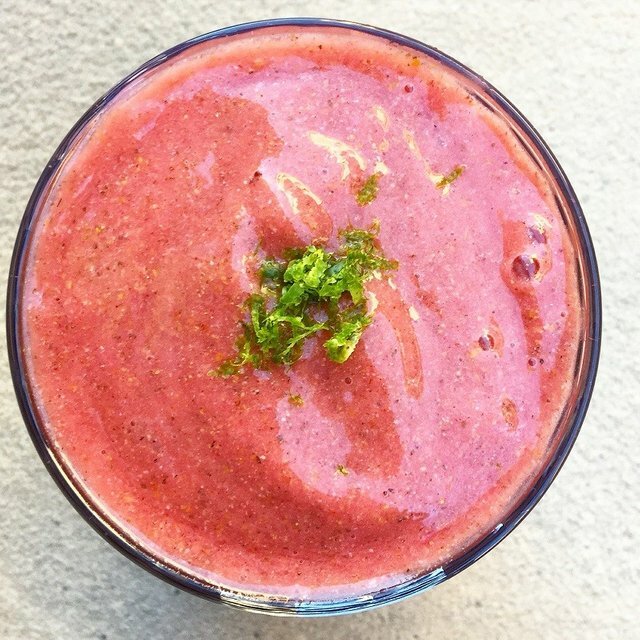 Enjoy this smoothie every day! This one has to be my favorite, mostly because it was introduced to me by my sister. It is one of the most refreshing drinks that I've ever had. It is not only beneficial for your immune system but it also makes your skin glow! If you don’t believe me, try it for a week and notice the difference. Just blend together spinach leaves, garlic cloves, and apple slices. I usually blend it with ice and add only a little amount of water to blend properly. As an addition, add a few drops of lemon to it. it enhances the taste and lemon is a very skin friendly option with Vitamin C in it. If you are fond of fruits, you would like this one! Its creamy red texture looks very appealing in the middle of the day when you need to give yourself a productivity boost. 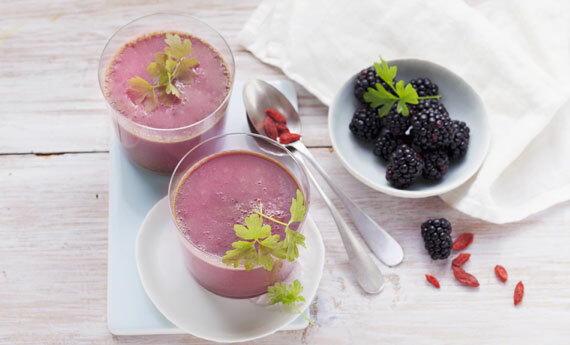 Blend Raspberries, milk, cherries, honey, ginger and a few drops of lemon juice together and enjoy this tasty smoothie instead of having caffeine after your lunch. Once you start taking consuming the drinks regularly, you will grasp the quantity of all the ingredients according to your taste and liking. This has got to be one of the best smoothies to take with your breakfast. It's not only beneficial to your health but also helps in keeping you full until your lunch time so that you don’t crave for snacks in between. 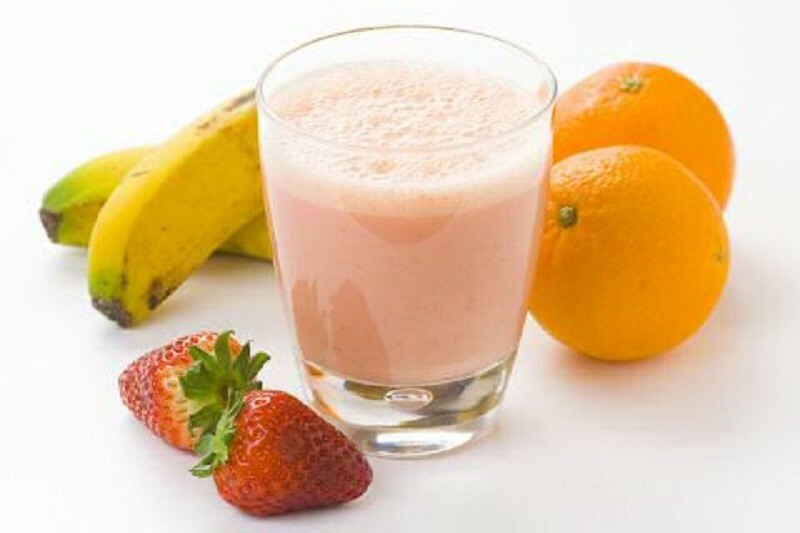 This refreshing drink includes banana, Orange juice and Strawberries combines with yogurt. The amount of all ingredients is almost the same. 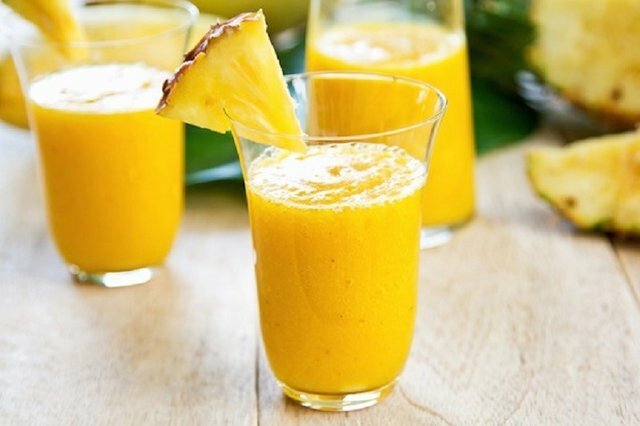 If you are a fan of single fruit smoothies, pineapple smoothie is a must try! Its highly unlikely that you won't get addicted to it. It helps you with your cravings for cold and creamy food items that happen to be unhealthy for you. Moreover, it tastes divine! Add yogurt with pineapple chunks and ice in a way that you achieve the perfect texture according to your preference. Some people like it thick while some like it nonviscous. Try it out a few times and you will figure out how you like it. This one is one of the best smoothies during summers! The combination of Papaya and pineapple topped off with coconut extracts and yogurt as the base gives you that refreshing feeling that you need during a hot busy day. It takes you in another zone that you're going to love. Try it out! 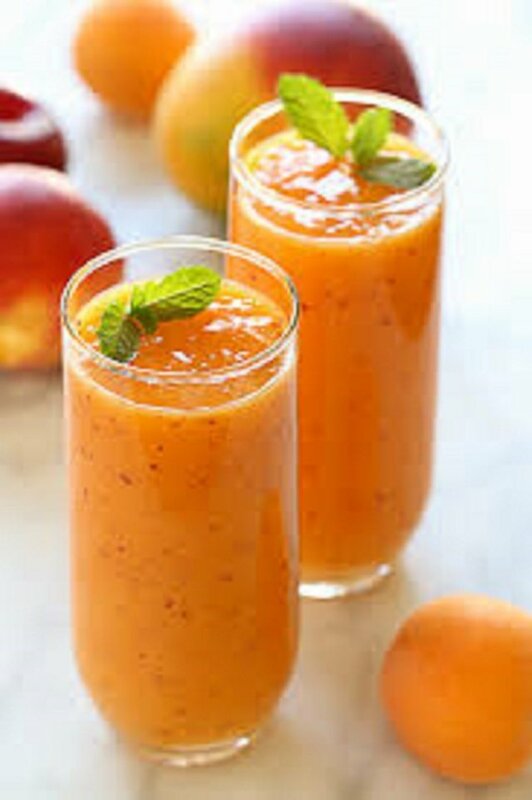 Before getting to know about this smoothie, I had heard of apricot as a scrub more than as a fruit! Apricot has a lot of health benefits. Apart from a smoothie, eat and enjoy this fruit as much as you can during its season. Apricot, mango, and milk along with vanilla extract make it a sweet drink. However, some people prefer drinking adding a few drops of lemon to add a hint of tangy flavor to it. I agree, while they look great they are not healthy! too much fructose, not good for the liver. You are right. Most people dont know fructose is the dangerous part of sugar and that fruit have a lot of that. Yeah, I agree. Best thing about smoothies is the fiber, then the minerals, then the vitamins. Yes, it would be better to stay away from the fruits and use berries without a lot of fructose. Use Stevia or/and erythritol to make it more sweet if needed. Then it is healthy. I also agree! You don't need any high glycemic fruits. You can use lime juice, apple cider vinegar, cinnamon and ginger instead! We must be really careful with the sweet fruits but strawberries and other berries can be a healthy compromise. I love green smoothies! They're so delicious and refreshing. I wrote a blog post about green smoothies and detoxing! It's helped me so much on my health journey! This post has received gratitude of 11.09% from @appreciator courtesy of @samboy! 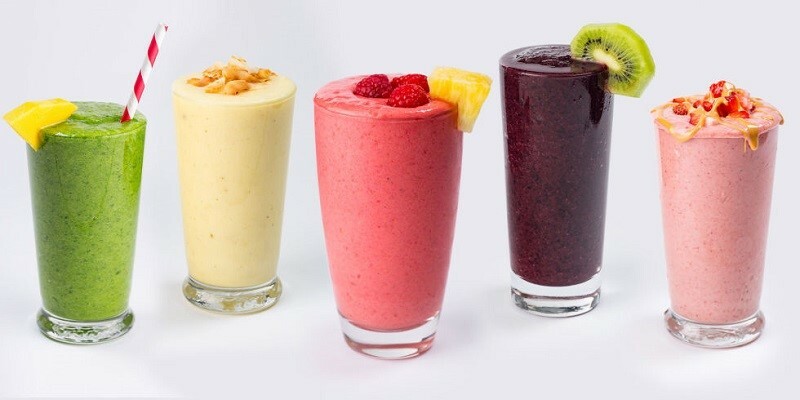 I hear that smoothies with a lot of fruit in them are to sugary and can be detrimental if you are trying to lose weight. But honestly without the sweetness how can you stand them. This post has received a 29.64 % upvote from @booster thanks to: @samboy. Wow...I'm sure gonna try these recipes. There's one i use - although not like yours. There's this herbal concotion popular in Nigeria - Amo Bitters. I mix it with a great deal of black and green tea. Then drink a cup of milk afterwards. There's nothing healthier and more cleansing than that. Usually I make a regenerating smoothie with red fruits. I prepare it when I feel a little bit undertone, it gives me immediately so much energy. I blend a handful of dried Goji berries, a handful of blackberries, a coast of sliced celery with a potato peel and cut into pieces and a few lettuce leaves. 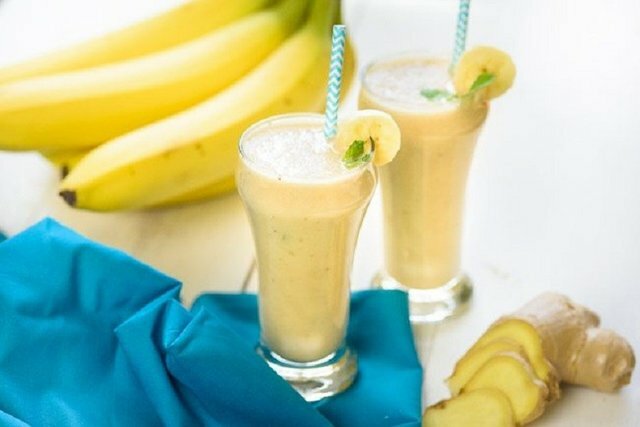 The photo is so appetizing, that I immediately wanted to get up from the couch and make a smoothie) I love making smoothies with bananas, I like your recipe with ginger. For me it is important, that these are affordable products, that I can buy in the nearest store. Thank You!